Bot was designed to send the grid sets of pending orders in to buy and sell. This strategy is suit to trade in a side-way market. When price move up, the buy orders will take profits the bot will correct sell orders, when price move down the sell orders will take profits and bot will correct buy orders. The bot will fixed order price guide of its serial number, when the order was take profit bot will always re-enter pending order in the same price level. Price may slip some pip level as the slippage. This is let bot has profit in the same price level many time a period. The serial number of price is to revise weekly. When price move up the pair will not in a list to trade, bot designed to keep some order until it clears. Normally this would be cleared when the cycle of price moving is completed. During the time bot will working with another pairs. By setting of the number pair to trade is a limited of this DD. And it may require some-what working-capital on it. When price move up and get sell and moving down and get buy, this hedge value should be positive, depending of the step we set. Bot has a DD-equity or floating profit to get out for profits. It will get out all trade of the pairs. The input value for the step, number pairs or number orders of each pair is a risk like control system. This may be good at the current market situation. In other market situation like fast moving or big change this bot may not suit. Bot can trade with multi-currency, so plenty pending order will be dump into your portfolio from this feature. 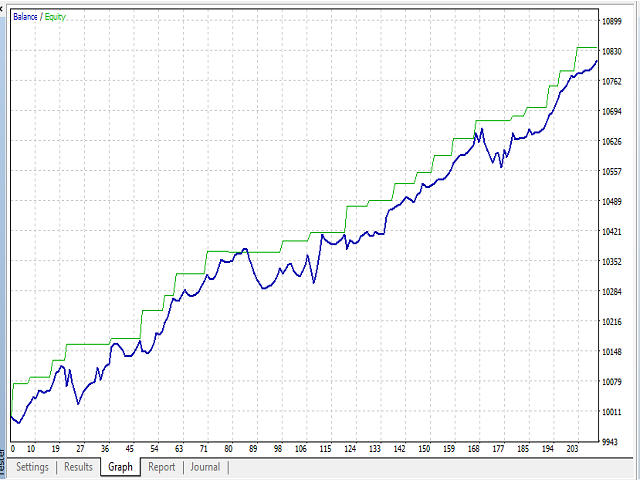 It control grid level in order to repeat an order very near level of the previous take-profit. 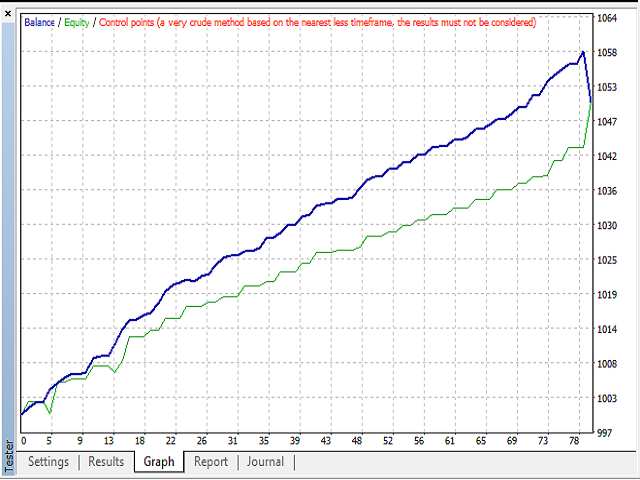 This is a kind of good strategy if you look to create the liquidity of trade server as well. The limit of maximum number of order for the account is a limited of number of currency to trade. User selected show-parameter as true, is a guide of bot to select the pair from show in symbol windows. 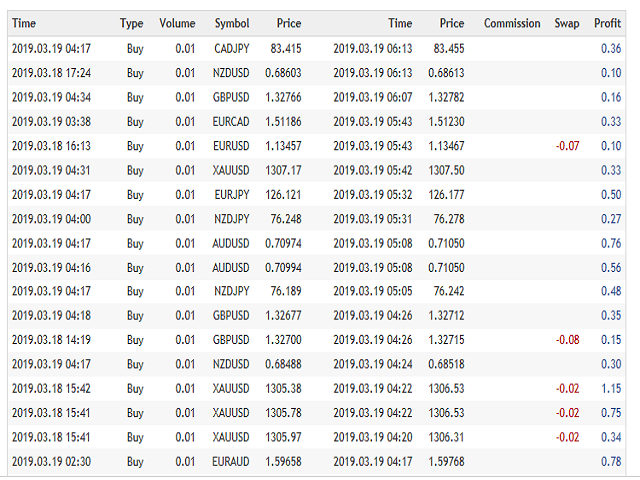 The strategy grids is working like broker, as bot send buy-limit and sell-limit similar to bid and ask so bot will gain the benefit from spread also. Release version 1.50 add options to input numbers to trade.